Technology stretches across 193 million acres of forests and grasslands under the care of the US Forest Service. Securing that technology while it continues to support the mission one of the largest land management agencies in the United States is no small task. But it is a task that members of Excel have been privileged to support for more than a decade. While our support includes policy and governance, compliance, process improvement, and supporting the intake of systems and applications going through the Accreditation process, today Excel’s primary role is to ensure the survivability of the Forest Service systems and to strengthen the resiliency of the CIO leadership and operational structure – thereby strengthening the Forest Service as a whole. 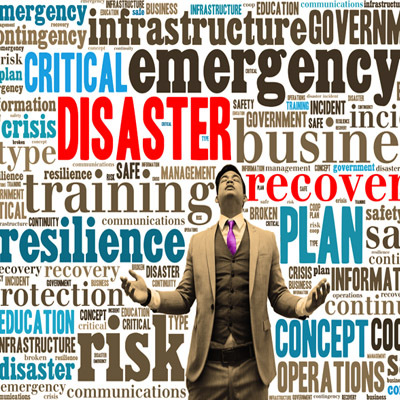 In this capacity, we sit as trusted partners helping to guide the planning, training, documentation, and exercising of Continuity and Contingency Plans that include systems depended on by the incident response community. We understand and help measure system impact in the delivery of the Forest Service mission which allows the organization to focus on the restoration of the most critical systems and applications first. As the Forest Service takes on new technology challenges in Cyber Security, to include the “as-a-service” offerings associated with cloud technologies and FedRamp certification handoffs, Excel has the responsibility to identify, advise on, and support key process improvement activities in the areas of certification, procurement, technology selection, and partner communications. We have successfully helped move Forest Service Cyber Security compliance to some of the best in the Department of Agriculture and we look forward to a continued successful partnership.